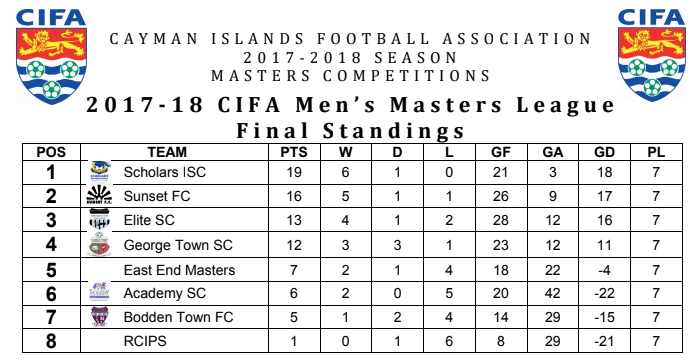 Scholars International swept the league and FA Cup titles in the 2018 Cayman Islands Football Association (CIFA) Masters League competitions but not before being asked to outlast George Town Sports Club in the cup final on 2 September. 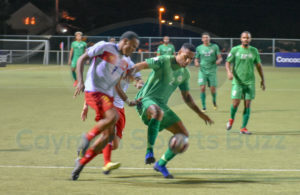 The West Bay club entered Sunday’s match at Ed Bush Sports Complex unbeaten through the league and cup but its players and coaches knew their work was cut out for them, as the veterans from the capital had earlier held them to a draw in the only match they did not take full points from during the summer campaign. Carlos Welcome was on the receiving end of a sweet touch from Garth Anderson and finished expertly to give George Town the lead after 36 minutes. Trailing 1-0 coming out of the break, Scholars had their work cut out for them as George Town had designs of taking home the hardware but Ramone Richardson equalised for Scholars with a hammer of a shot from about 25 yards out in the 55th. Six minutes later, it was Welcome who got in behind the Scholars defence to re-establish the advantage for George Town. 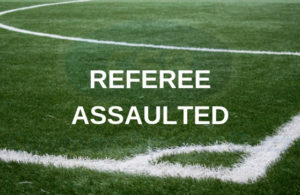 George Town were on the verge of celebrating, with even some Scholars diehards ready to throw in the towel as the game entered stoppage time, especially with the sending off of Antonio Smith after he collected his second yellow card of the night. The remaining guys wearing blue and yellow on the pitch had other ideas, as they pressured the George Town goal. The equaliser came less than a minute before the referee blew the final whistle with Carlos Cruz finding the back of the net. Two 10-minute extra frames were not enough to separate the teams and a penalty shootout beckoned. Both sides converted their first two and Scholars took care of business with their third attempt but Richard Allen’s shot for George Town was saved by Carlos Escobar diving to his left to deny the low shot. 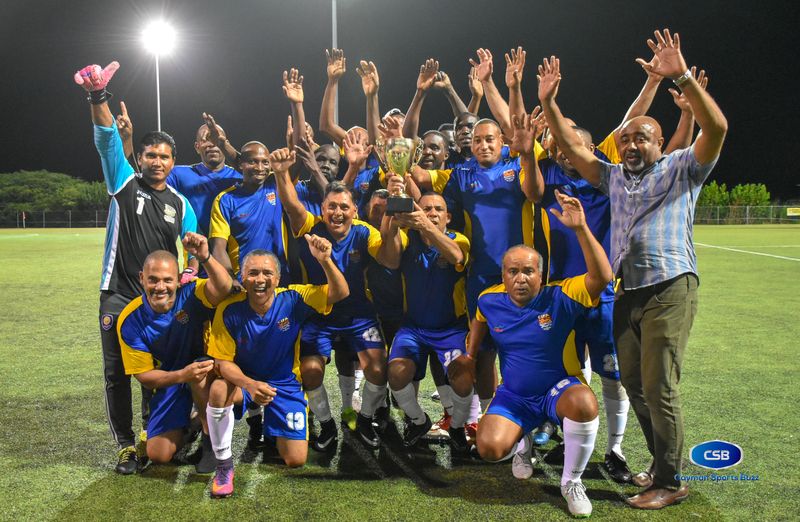 Another pair were made for Scholars, with George Town netting their fourth but unable to convert the fifth and it was celebration time for Scholars, who added another trophy to their already illustrious collection. Scholars captain Romeo Thomas said they didn’t expect an easy outing in the finale. 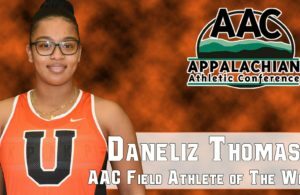 “Both games we played [against] George Town, we had to work hard. 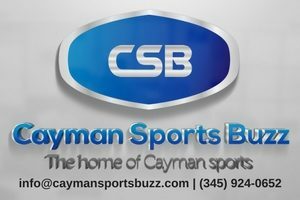 The first league game we drew, so we knew we had a strong test coming in the cup game,” he told CaymanSportsBuzz.com. 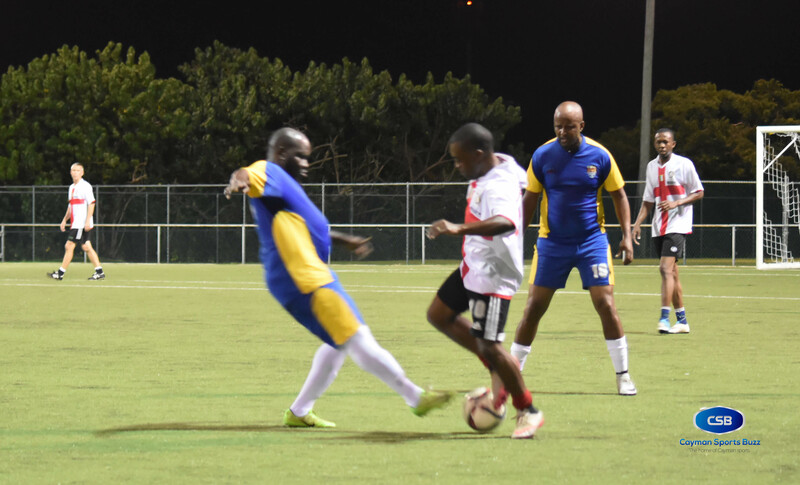 The earlier draw against George Town was the only blemish on Scholars’ record for the summer league, winning their six other league games and finishing with an impressive difference of 18 goals scored while allowing only three in league play. “It was a good combination between players, goalkeepers and our coach Mark Beckford,” Thomas noted. Scholars’ senior teams have provide them with much to celebrate in recent months. The women won both league and cup titles and the men took home top honours in the CIFA Premier League for the 2017/18 campaign.